Home » Renovation » Searching for Utility Rebates on Lighting? Searching for Utility Rebates on Lighting? Are you looking for rebates for your next lighting renovation? Acuity Brands makes your search easy. 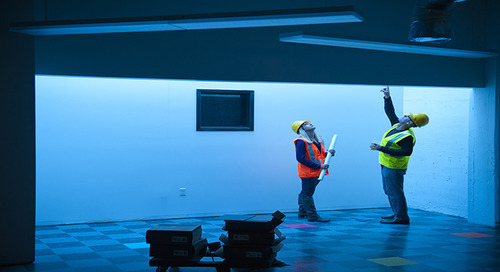 Lighting is often the largest consumer of energy in a facility — and one of the easiest to upgrade for improved efficiency and performance. A successful lighting renovation reduces energy and maintenance costs and helps support a more sustainable environment. Maximizing your utility rebate dollars will be key to a successful renovation project. Use our search tool to sift through the thousands of DLC certified and ENERGY STAR listed Acuity Brands products. And add your zipcode to find the estimated lighting rebate dollars available in your area. Find the energy efficient lighting and feature-rich lighting products you are looking for right here! Searching for DLC and ENERGY STAR Products? Search for utility rebates on products that are DLC standard and premium listed or Energy Star certified. 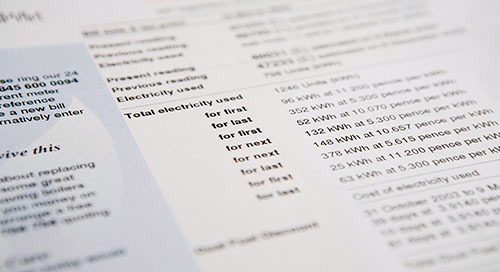 How to understand electrical utility bills and maximize an ROI for your customers.